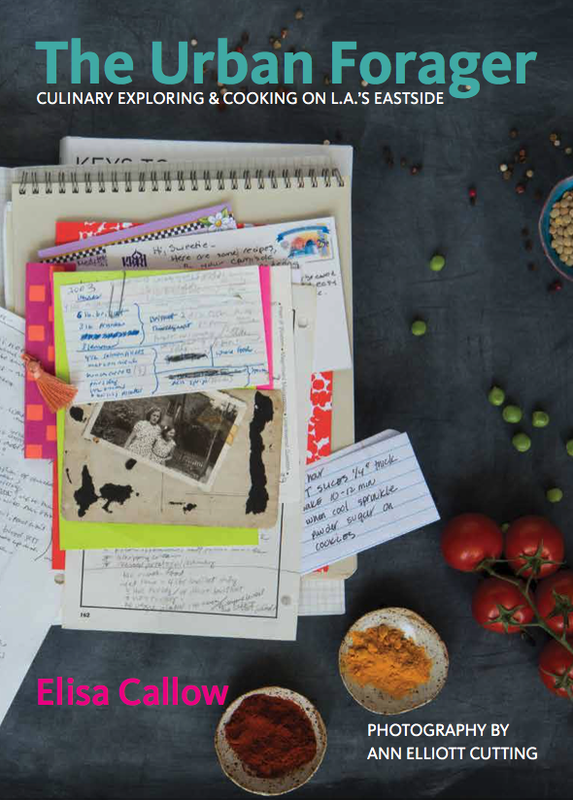 Join cookbook author and teacher Elisa Callow at the Altadena Library for a fun and informative conversation about the food, food makers, and specialty shops of our beloved eastside. 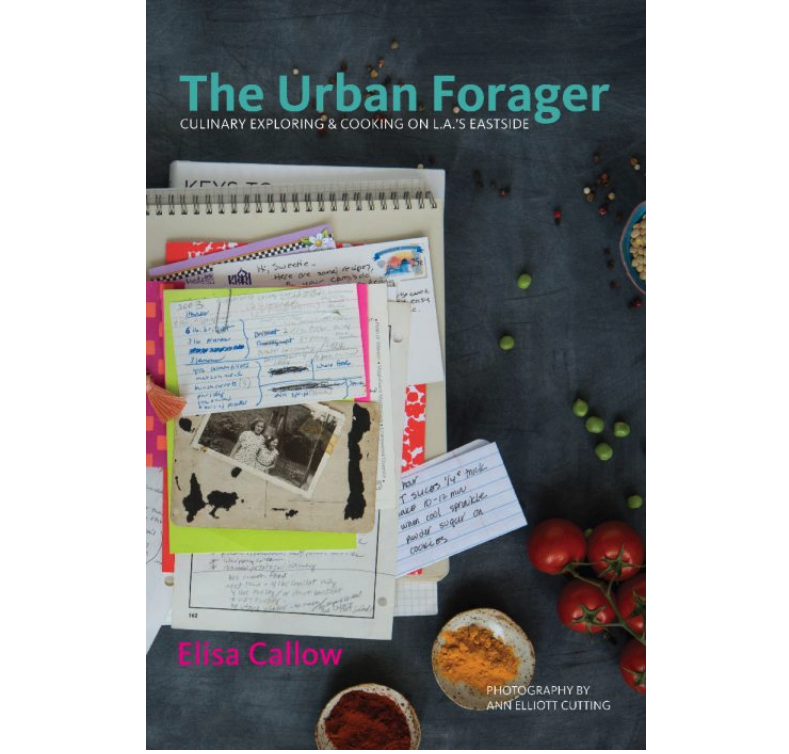 The Urban Forager: Exploring & Cooking on L.A.’s Eastside showcases one of California’s richest and most rapidly expanding culinary cultures. Food makers representing the this area’s diverse traditions share treasured personal recipes, ingredients, innovations, and neighborhood resources.